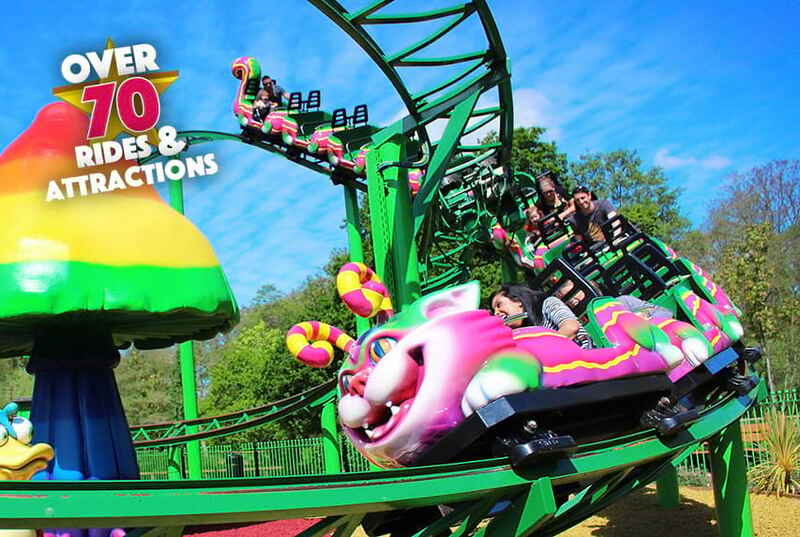 Paultons Park is the UK’s number one family theme park with over 70 exciting rides and attractions to enjoy. 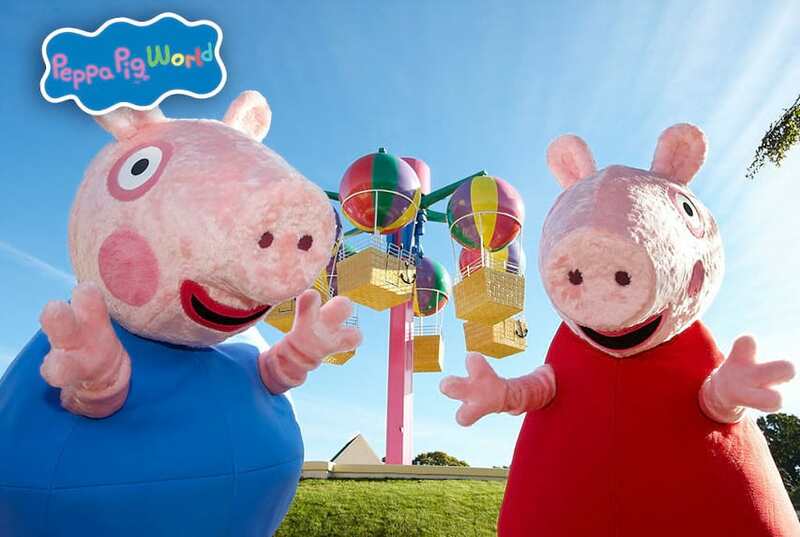 Paultons is home to the UK exclusive and world’s first Peppa Pig World with 9 fun Peppa-themed rides, a large indoor Playzone and even Muddy Puddles to jump and play in! Lost Kingdom is our unique Jurassic land that is home to the mighty Flight of the Pterosaur suspended rollercoaster, the thrilling Velociraptor coaster, lifelike moving Dinosaurs and much more! 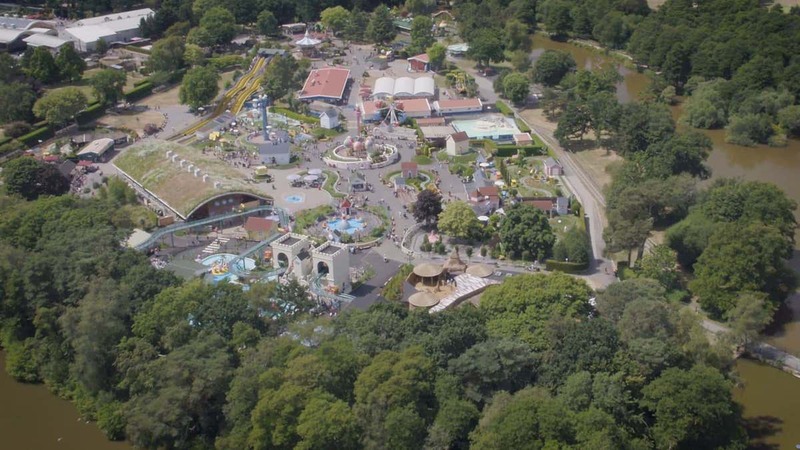 There is an amazing variety of things to see and do at Paultons including; big rides, small rides, play areas, entertainments and an astonishing collection of animals and birds, all set within 140 acres of beautiful parkland on the edge of the New Forest National Park. Like to work for us?